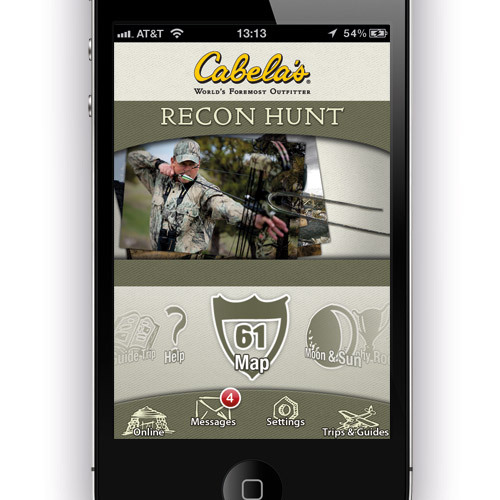 Working through our relationship with Trimble Navigation, Recon Hunt is an iOS app we created for the Cabela's retail chain. 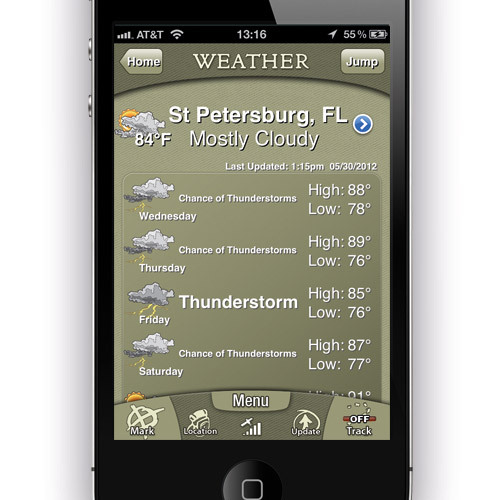 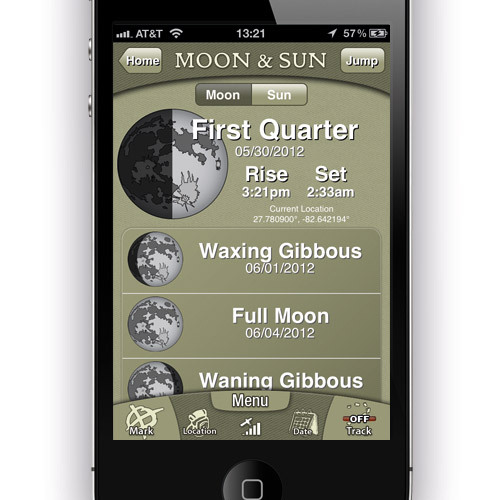 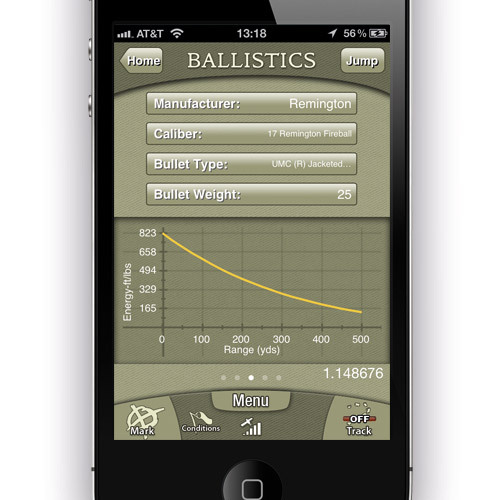 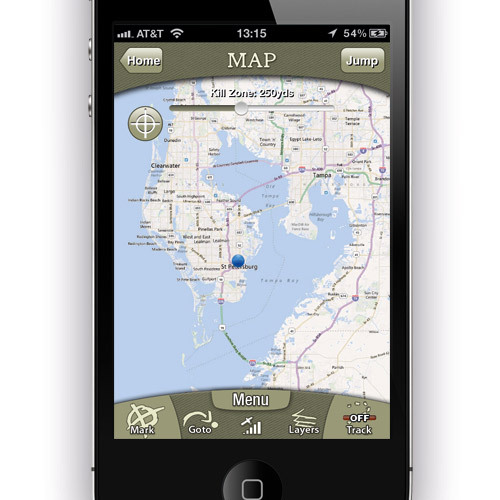 This app has everything that a hunter needs to gather and record data while out in the field with features like detailed maps, wildlife tracking, trophy photo capturing, weather forcasts, and ballistics information. 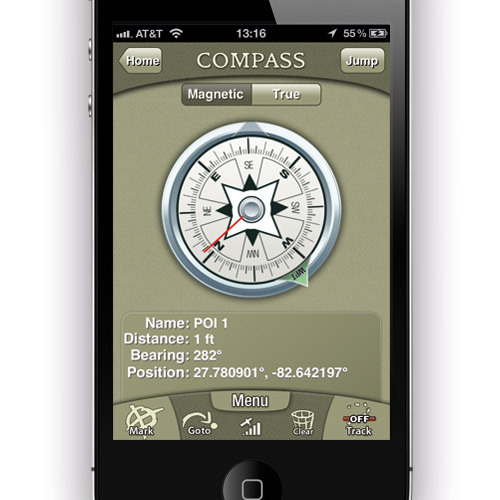 Recon Hunt is perfect example of a product that we continue to make better via updates and feature additions.